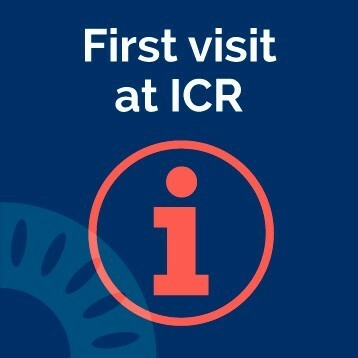 ICR offers a range of tailor-made services designed to offer the best possible assistance to international patients and to help them throughout their stay at our centre. Interpreters will convey you any relevant data the doctor wishes to discuss with you and they will inform you on the possible treatments/tests that the doctor deems appropriate for your case. They will also accompany you to any subsequent medical appointment and in all necessary formalities. ICR makes available to their patients an international telephone assistance team that will provide you the best possible assistance and help and will help you make an appointment with the more appropriate specialist at our center for your case. 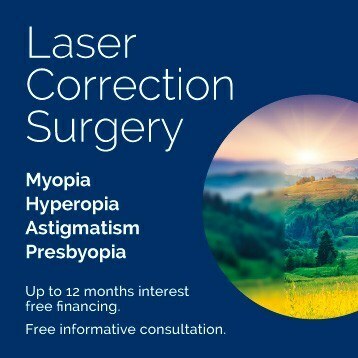 Our professionals will take charge of formalities prior to your appointment, such as scheduling your appointment, sending previous medical reports to the ophthalmologists in order for them to assess the case or sending appointments written confirmations. At ICR we have a team of professionals who speak several languages and are entirely dedicated to international patient assistance. When travelling for health reasons, it is essential to feel cared for and well attended by the team in charge of your medical care. The International Department is responsible for patients’ assistance from the moment they contact our center for the first time in order to request a medical appointment, whether they do it by phone or through Internet. We put at your disposal a specific assistance telephone line for international patients through which our team will help you make an appointment with the more appropriate specialist for your case on the date and time which best suits you. Our International Department is made up of a medical and assistance team that provides accompaniment and assistance services to patients in English, French, Arabic, Italian, Russian and German. We offer accompaniment services whose main goal is to ease communication between patients and ophthalmologists, thus making the patients’ stay at our center more comfortable, helping them feel at home and eliminating any language barrier. 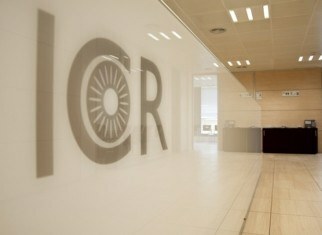 ICR has a team of healthcare professionals with wide education and experience, specializing in each ophthalmology area. The medical team, made up of more than 85 ophthalmologists, composed by professionals with national and international education who offer tailor-made assistance to patients and treat cases from all ophthalmology subspecialties. 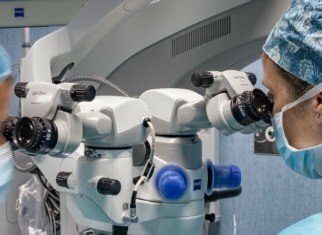 Thus, ICR provides comprehensive high-quality assistance, endorsed by more than 30 years of experience in ophthalmology field and consolidated by means of the latest technologies worldwide that ICR puts to its patients’ disposal.